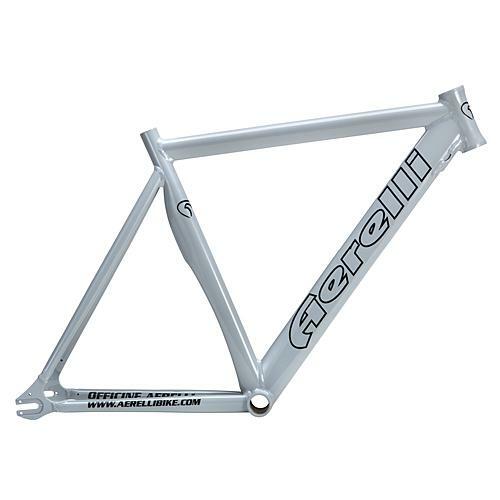 On this page you can choose photoshoots for all kind of bike frames (maximum dimensions 2m X 2m - no tandem). 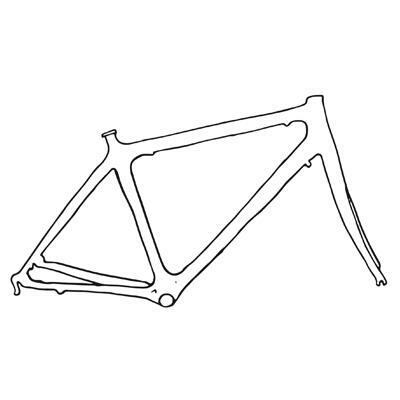 The bike frames will be placed and arranged as you can see in the framings, the way that more embellish the product. Give a name to your file. If you don’t, we will use a general name like “telai-bici” followed by number in sequence (ex. telai-bici_001, telai-bici_002).